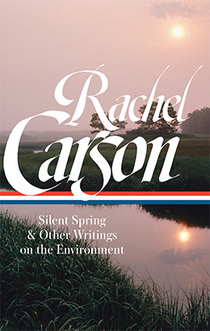 I finally read Rachel Carson’s Silent Spring in this handy new Library of America edition with an excellent introduction by editor Sandra Steingraber. Along with the chronology and notes, the volume puts Carson in a deep context of the burgeoning environmental activism of the 1950s, which was sparked in important ways by atmospheric nuclear testing. A condensed version in the New Yorker before the book itself came out and a nod from JFK all helped boost the book’s success. By awful coincidence, the book came out right in the midst of the thalidomide disaster. The human assault on the earth was on everybody’s mind. I hadn’t known that Carson was fighting cancer during the writing of the book. It was published in September, 1962; she died in April, 1964. This edition also includes letters, essays, and addresses. An additional volume of Carson’s three books about the sea and the littoral is forthcoming from LOA. 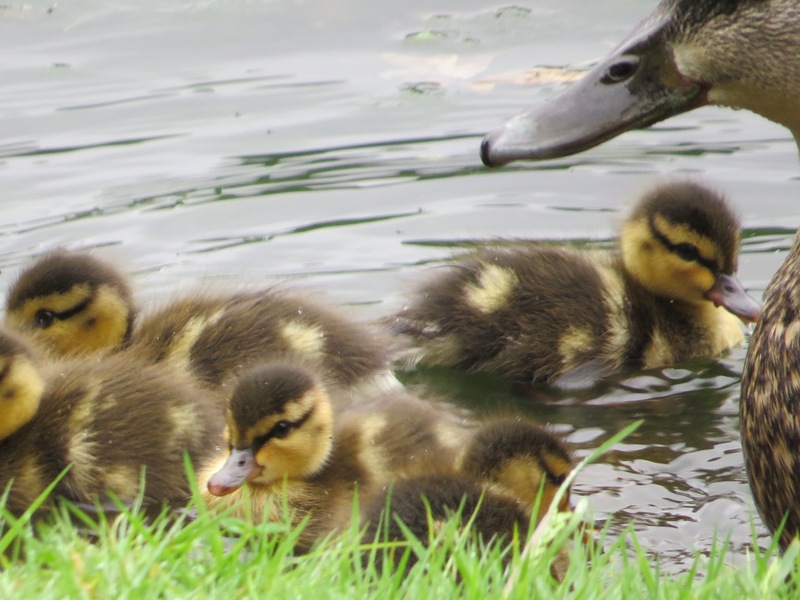 Let me call your attention to one of the essays in the new volume, which was originally published in Women’s Home Companion in 1956, “Help Your Child to Wonder.” Here she argues for the importance of exposing children to the natural world. No, no, not like some antique Greek dumping their spawn off on a hillside to meet the fates of the elements, but to the sounds of the sea, the stars at night, the trees in the wind; the smells, sights, sounds, tactile experience of the life that surges all around us. Don’t let your kids become cyborgs! I was with some kindergarteners in the dirt of a Greenpoint community garden recently. We found worms, centipedes, grubs, snails, slugs, spiders, and there was much rejoicing, specifically shrieks commingling horror and awe. That did my cynical old heart much good. Another day, another K herd; one girl said rather seriously and sadly that if they killed off the bugs, there wouldn’t be any when she was all grown up. “Instead of trying to impose our will on Nature we should sometimes be quiet and listen to what she has to tell us.” Carson, in a speech at Scripps College, 1962.